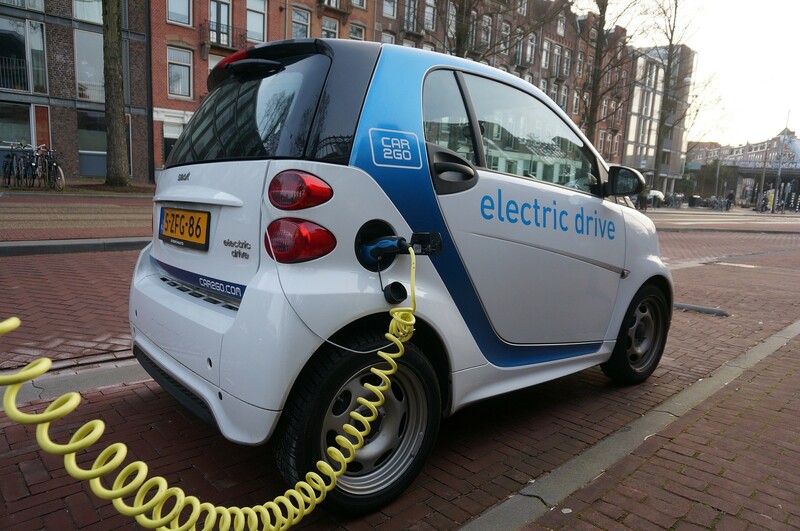 We are moving into an age where Electric vehicles are becoming more and more popular. Due to the strict EU emissions rules coming into force in 2021 there are plenty more electric cars due to come onto the market over the next few years. The EU emissions rules are effectively forcing car manufacturers to invest billions in battery power and if they’re making electric cars, they’ll likely make them affordable as they would want us to buy them. Evidently electric vehicles is seen to many as the way forward so electric car charging sockets are going to be required in many households. 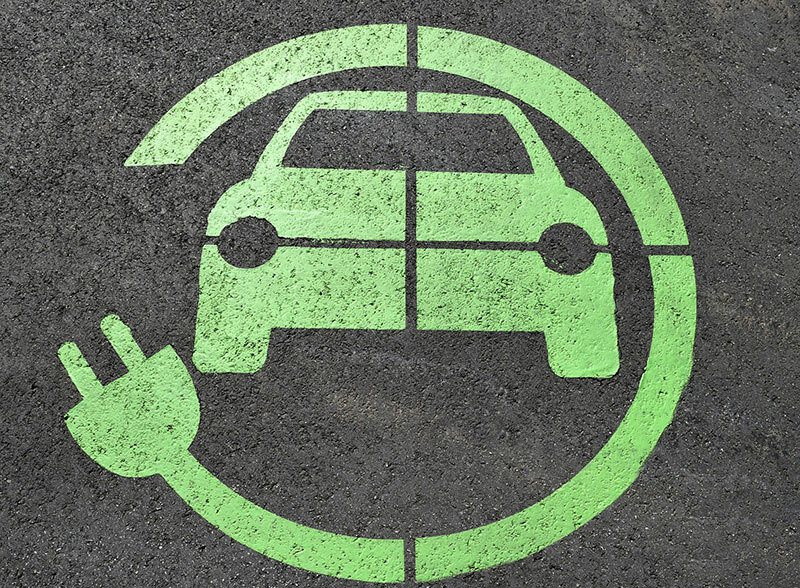 Installing charging points outside your property is just one more step in solving the global warming issue, making electric cars more viable – and encouraging people to integrate them into daily life. 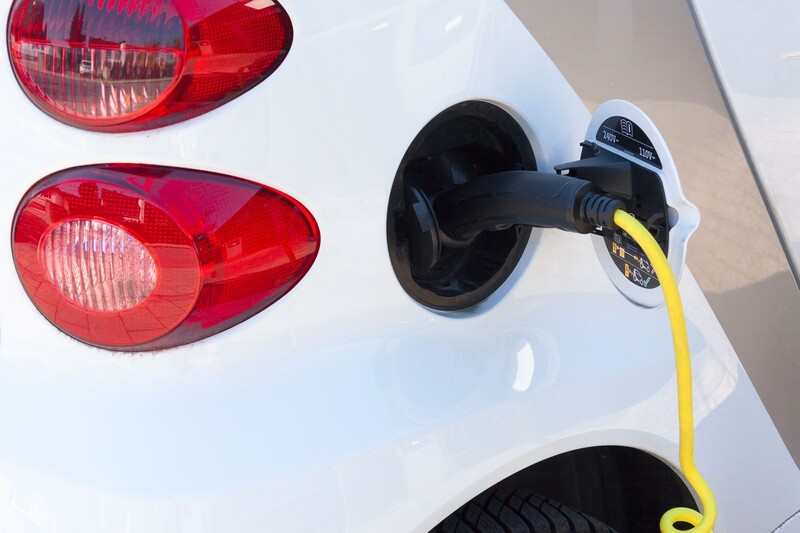 Call TES for a free no obligation quotation and we will send one of our expert engineers out today to ascertain all of the information about the location of the electric car socket and the specified outlet needed to charge your vehicle. Call TES for a free no obligation quotation. The EU emissions rules are effectively forcing car manufacturers to invest billions in battery power. Installing charging points outside your property is just one more step in solving the global warming issue.